The Kansas doctor who ousted U.S. Rep. Tim Huelskamp in the Republican primary has now regained a seat on the House Agriculture Committee important to his farming district. 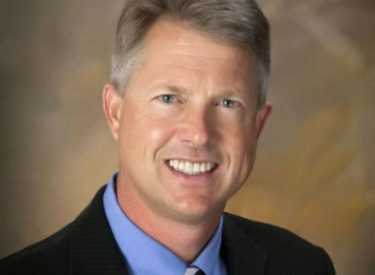 Congressman Roger Marshall was selected Wednesday to serve on the House ag committee. Huelskamp was a tea party favorite who was a thorn to GOP leaders. He was booted off the ag committee in 2012. Farm groups then turned against him, and voters in his sprawling 1st Congressional District saw the loss of the committee seat as a crucial election issue in their farming state. Kansas has had a seat on the House ag committee for the last century, with the exception of the last three years. The committee will help shape the next farm bill and take up trade issues.